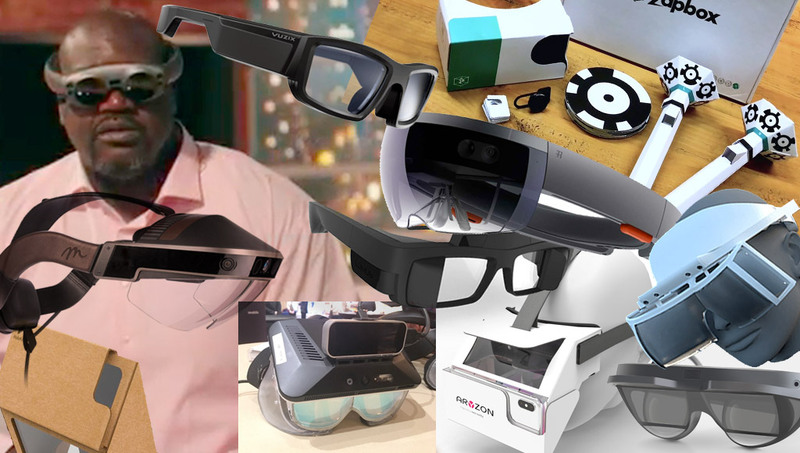 2018 is the year where augmented reality headset development really seems to be heating up! There are way more AR headsets looming around in 2018 than people realise — and not all of them are crazy expensive. Here's a look at the headsets that have me excited about the industry's potential right now. Find your current shirt a bit too... flat? Plain? Not interactive enough? Never fear! 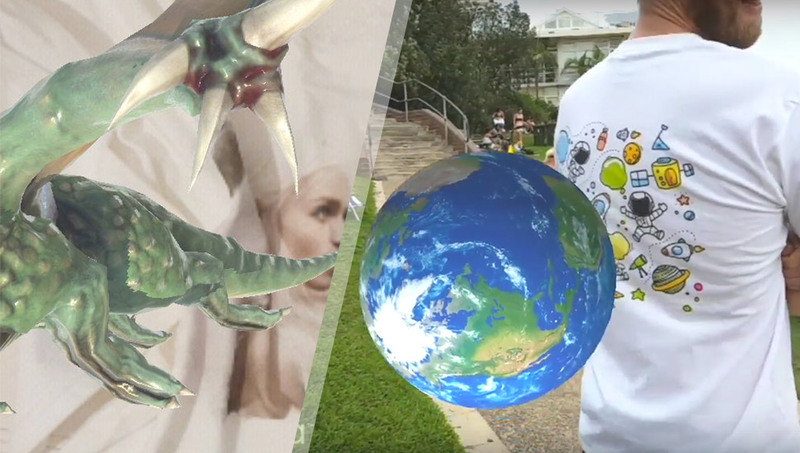 Patricia Haueiss, an active member of the Australian VR/AR community, put together a prototype for augmented reality fashion. Here's her story! Adam Debreczeni, Mapbox’s AR Lead and co-founder of Fitness AR (recently acquired by Mapbox! ), has lived in the emerging tech industry for quite some time. 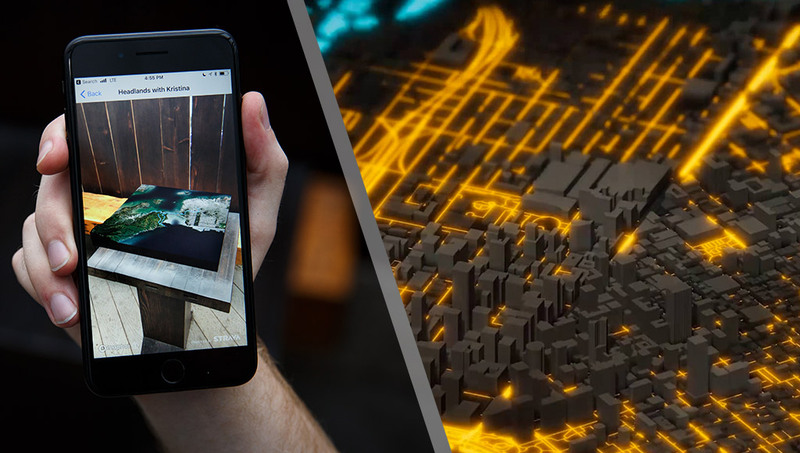 As Mapbox continues to empower more developers in AR with their SDKs, I thought it'd be good to chat with Adam about the industry and get his tips on it all. 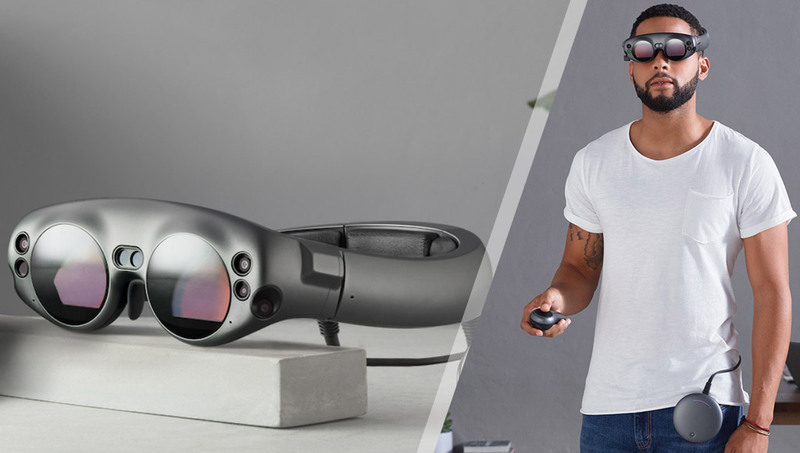 The mystery of Magic Leap has been partially unveiled with the announcement of the Magic Leap One headset! Brian Crecente from Rolling Stone's Glixel got to try the tech, write about his experience and interview the founder, Rony Abovitz, about it all. There's a lot there, so here are the questions many have been asking and the answers we have for them now! 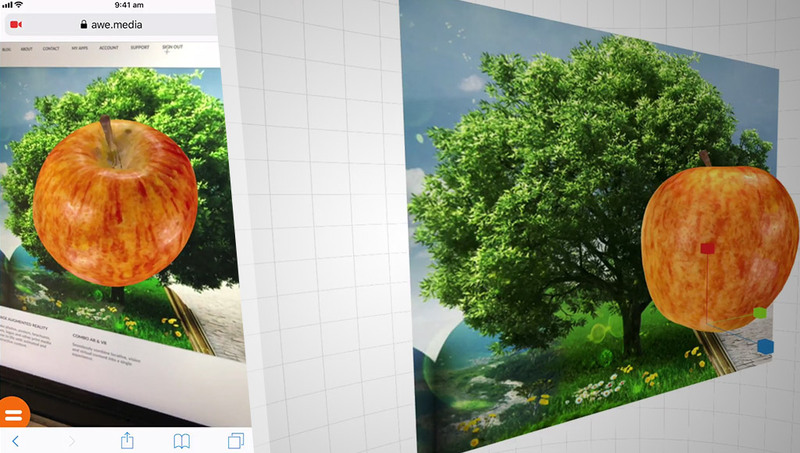 Rob Manson and his team at awe.media have managed a fantastic achievement this year — image recognition and image tracking working in web AR! 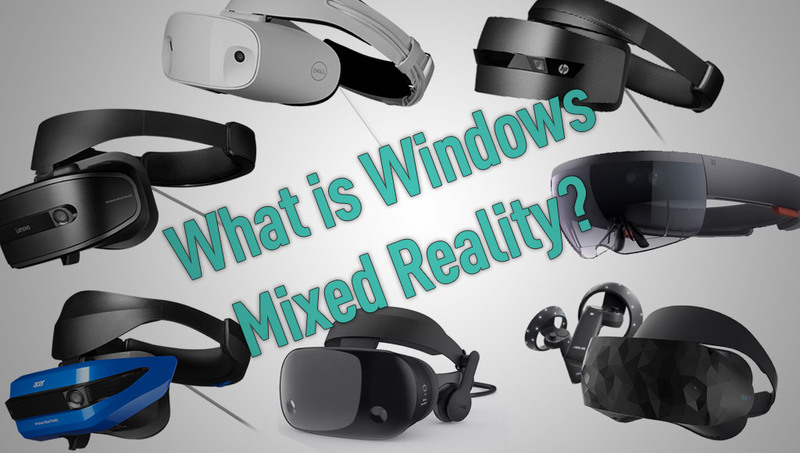 I wanted to ask about how they did it and how developers can try out their mixed reality creation tool.